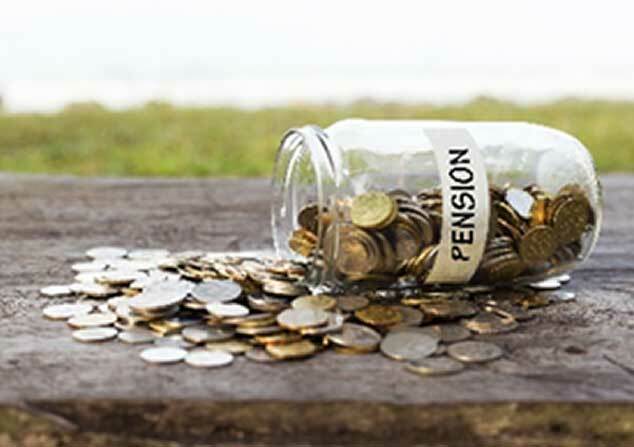 Are you due compensation for a mis-sold pension or poor pension advice? It is believed that many millions of pounds worth of poorly performing SIPPs (Self Invested Personal Pensions) have been mis-sold to UK consumers. Pensions are effectively investment products however, many ordinary consumers were not made aware of the implications of the type of investments involved and were sold products that were not suitable for their needs. Compensation complaints made regarding active and FCA regulated firms are assessed by the financial ombudsman with a current award limit for losses set at £350,000 plus associated interest or costs if deemed appropriate.